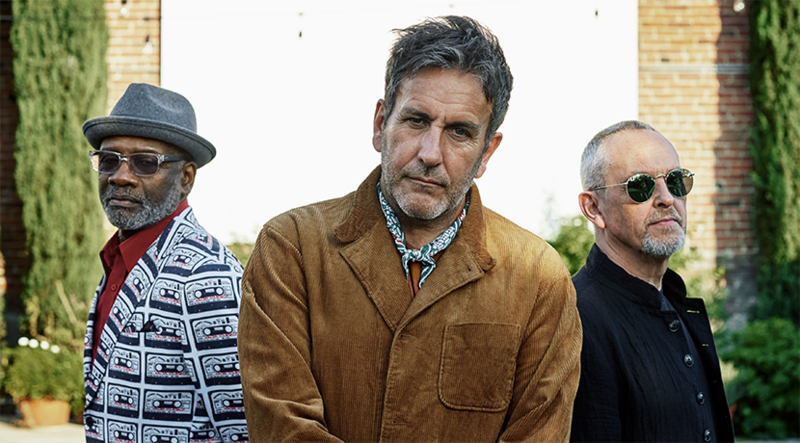 This year is the 40th anniversary not only of Coventry’s legendary Two-Tone record label but also of The Specials. Widely considered to be one of the most electrifying, influential and important bands of all time, the group recently released new album Encore - featuring their first new music in 37 years - to great critical acclaim. Within a week of its release, it had reached the number one spot on the official albums chart.